Gavin Seim is a Master Photographer and a Filmmaker from Washington State. Starting out when he was twelve, Gavin gained a passion for quality. He focuses on wall decor with techniques inspired by Renaissance painters, communication driven video productions plus tools and workshops that help people master their craft. 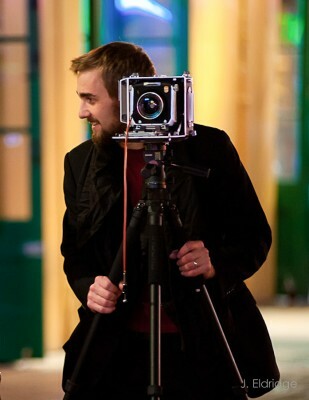 Gavin is a PPA Master (M.Photog), as well as alumnus and past coach from the International Wall Portrait Conference. His award winning work has been featured around the globe. He is also a herbalist and a civil rights activist known for his viral goverment accountability videos. Gavin travels frequently with his wife Cassandra and 5 kids while speaking and making educational films like the award winning EXposed and PHOTOGRAPHICS. Gavin’s loves learning, adventures, paragliding and Jesus. He enjoys sharing knowledge and ideas and has a passion for beauty and for justice. Known for frankness and passion, Gavin brings an energetic style that encourages others to push their limits and do it right the first time. 2015 PPA International Print Competition award of merit. 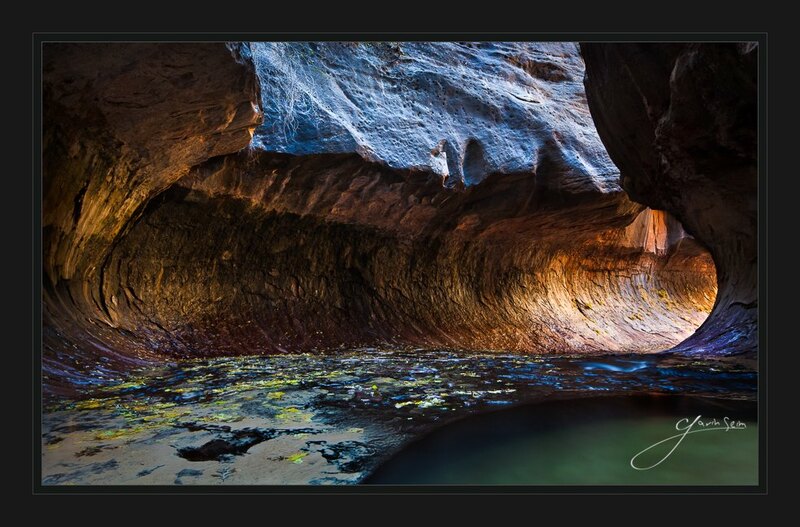 2014 PPA International Print Competition award of merit. 2014, Curve Media, Top Lightroom Presets of 2014. 2013, PPA HOT ONE One Award, EXposed Light Workshop. 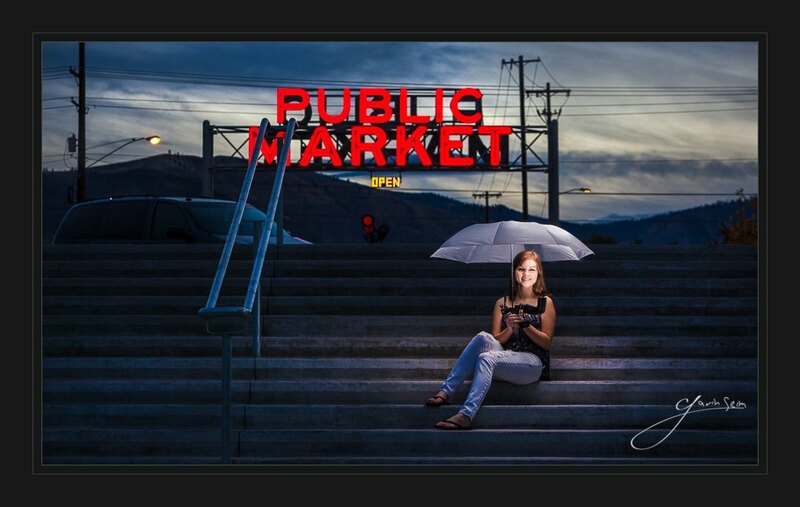 2013 PPA International Print Competition award of Merit. 2013, Toastmasters area A1 Fall Speaking Competition, 2nd Place. 2012, PPA International Print Competition award of Merit. 2011, Write On The River – First Fiction, Sixth Floor 2AM w/Nathan Seim. 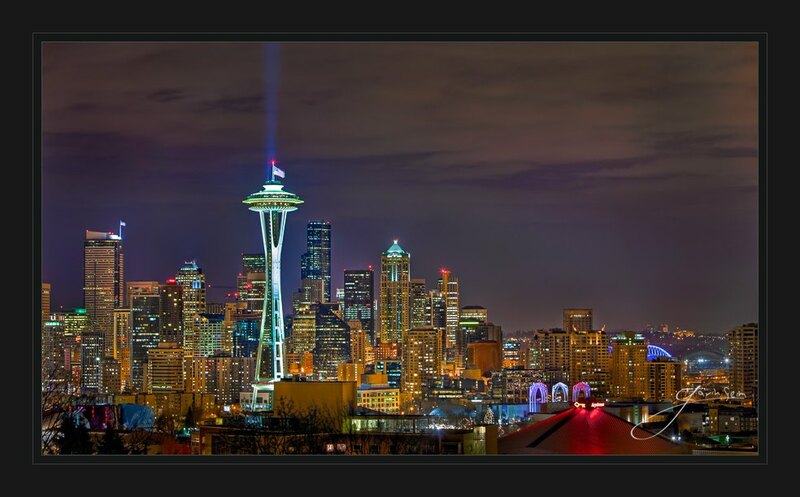 2010, PPA Magazine Feature, Midnight Seattle. 2010, PPA International Print Competition Loan Collection, Midnight Seattle. 2008, Icicle Prize – Grand and Peoples Choice, Bridge of Memories.